Star Wars Press Junket BOUND! - Get the SCOOP HERE! 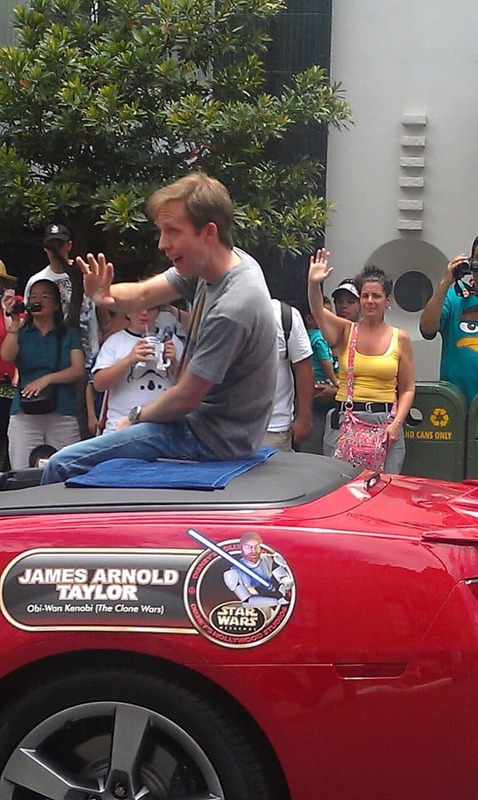 I was provided an all expense paid trip to attend and promote this Star Wars Press Junket along with Disney and ABC! All opinions are my own! OH MY GOSH! I have had a secret for TWO weeks now! 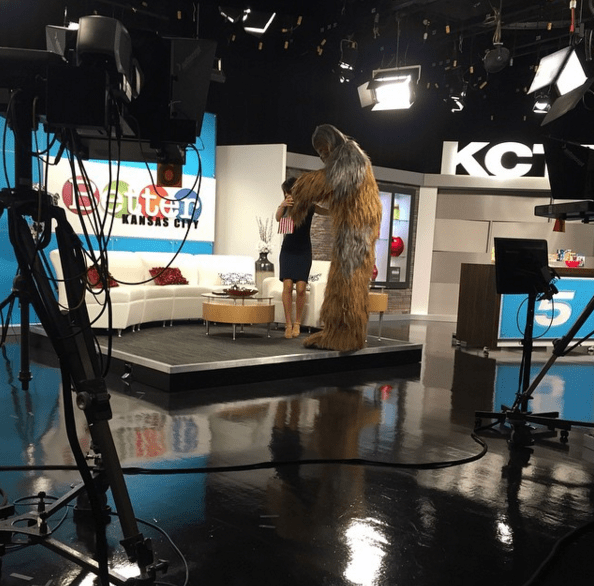 I was invited to attend the Star Wars Press Junket with Disney and ABC!!! I had to promise to not tell ANYBODY until TODAY! Guess what I am on my way to the JUNKET RIGHT NOW and you can follow along on twitter and instagram! I am so excited! 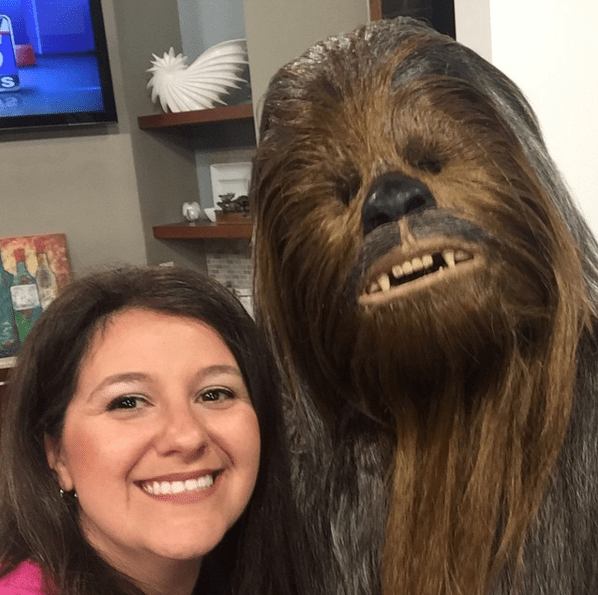 I haven’t always been a Star Wars fan….I am newbie and boy am I am geeking out! 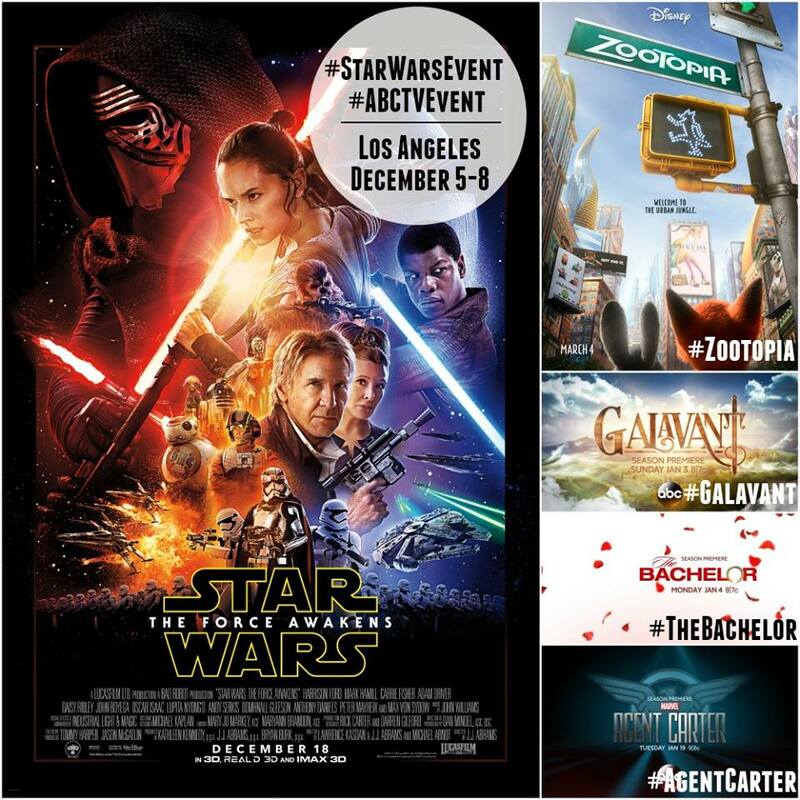 #StarWarsEvent HERE I COME! The force will be strong with this one! 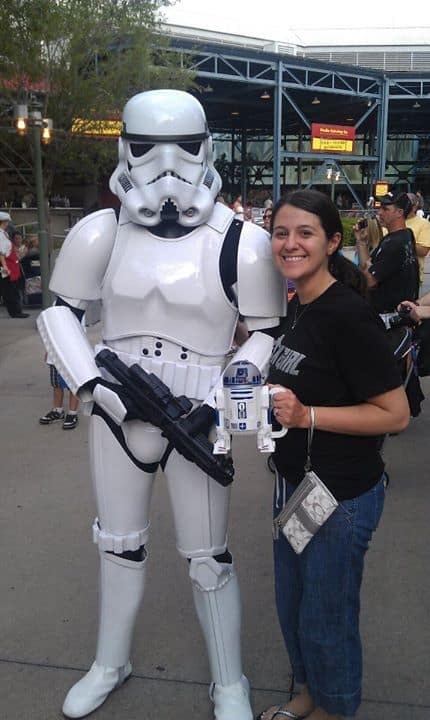 I waited until after college to experience Star Wars and now I am a Star Wars NERD and I LOVE IT! I have seen all the movies, I know all the characters, I am in some fan groups on social media and I CAN’T WAIT TO SEE how Star Wars: The Force Awakens unfolds in the movie! I am thinking new characters and a new twist…along with those parents who grew up with Star Wars…experiencing these moments with their kids! AHHH! Everything I love all bottled up in movie magic! 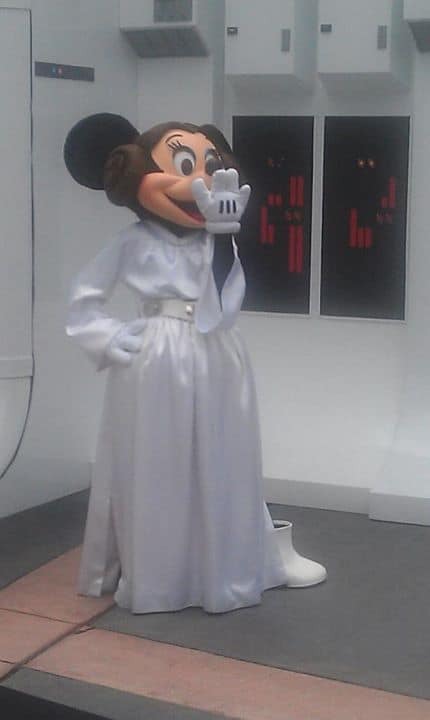 Star Wars is EVERYWHERE for EVERYONE! I grew up with my cousins who had all of the light sabers and vehicles and we would all play with them until someone got hurt and we had to change our game! 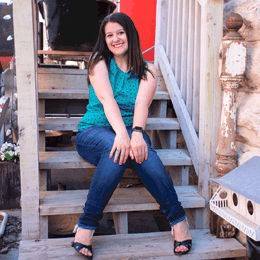 I am a mom, a mother, a geek, and I LOVE great movies and strong companies and franchises! I have loved Star Wars since I left college since my parents never did show me the movies as a kid. It wasn’t too long ago where I officially watched the entire series! My earliest memories of Star Wars were when I was first out of college and I was babysitting my cousin. I have ALWAYS have known Star Wars but didn’t get into it until recently! I am here to say….It is OKAY mommas to start getting your family into the amazing classics! I use to play with Star Wars with my little cousin and we would watch the movies on the weekends when I babysat. We would also play with all of his action figures! When I got married my husband surprised us with a trip to Disney World! 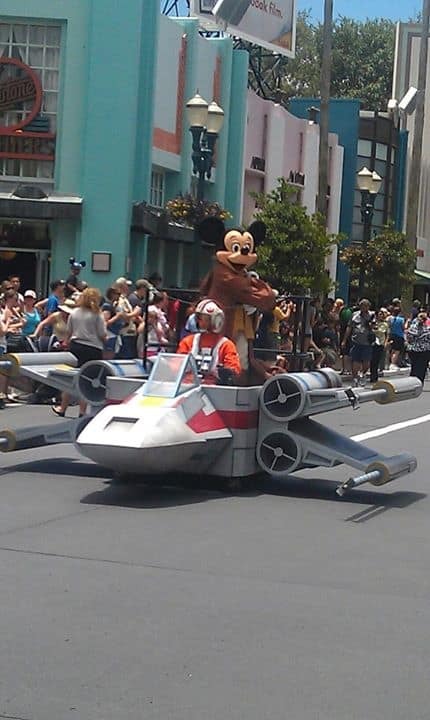 I remember having our 18 month old baby and waiting for him as he went into Star Tours. He talked about how that was his favorite ride. The following year, I went through Star Tours several time and it became my favorite ride in Disney World. 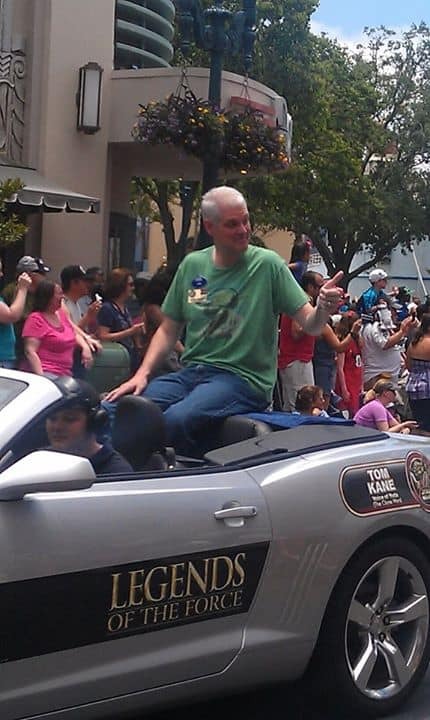 A couple of years ago I made it to Disney World with a friend during Star Wars Weekend. We had a BLAST!!! What I am MOST excited about with the new Star Wars is all of the NEW Star Wars fans and the NEW generation of families that are all learning about the story and the film! The story is AMAZING! You have the villain, love stories, the motivation of the dark side and loyalty all rolled up in light sabers, a princess, robots, and spaceships! Ta DA! BEST MOVIES EVER! 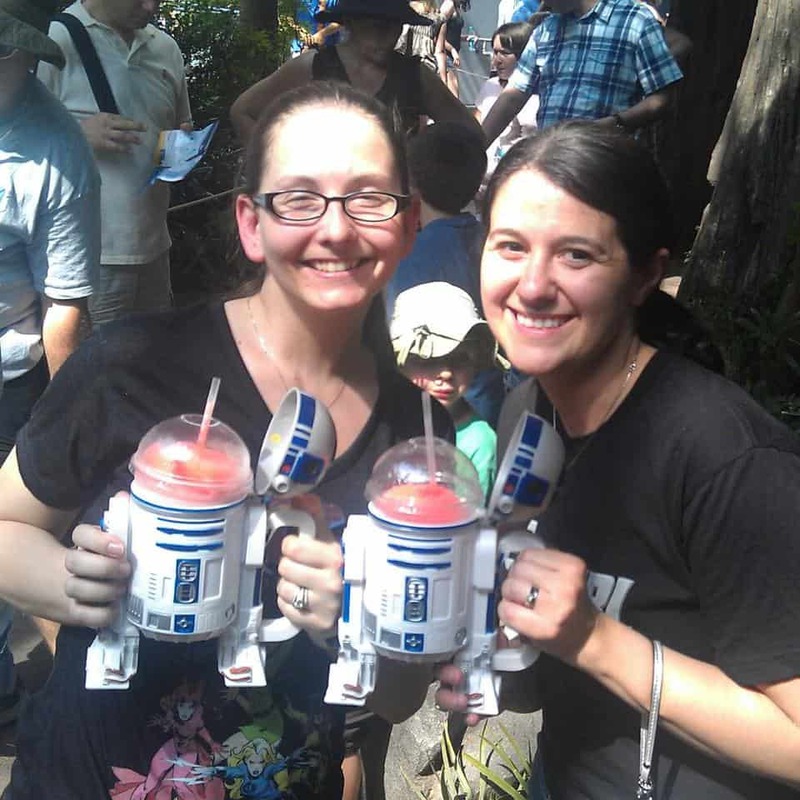 Now why did my parents keep their two girls away from Star Wars…I am not sure! I love it now! It is okay to be a NEW FAN! SO what is included in this amazing trip? Here are just a few of the highlights! 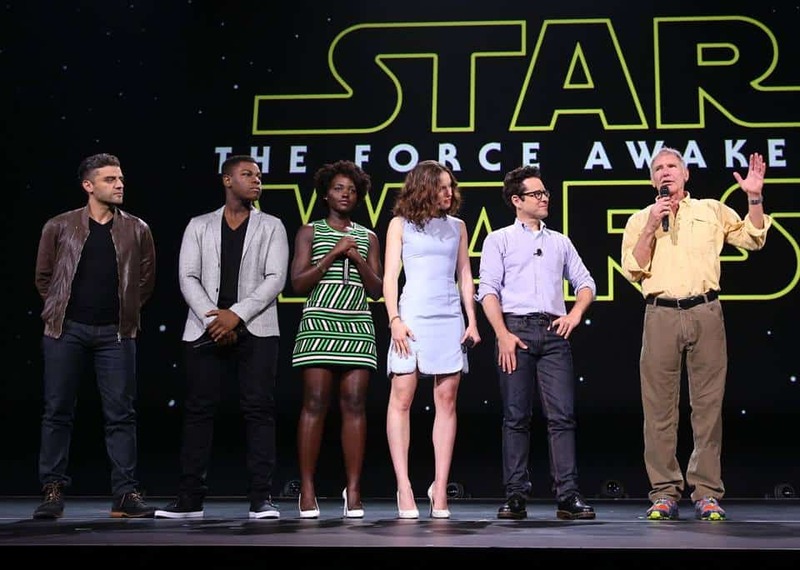 Star Wars: I will be doing a group interviews with the following stars: Harrison Ford (Han Solo), Oscar Isaac (Poe Dameron) & Lupita Nyong’o (Maz Kanata), Kathleen Kennedy (Producer and President of Lucasfilm), John Boyega (Finn), J.J. Abrams (Director, Writer, Producer), and Daisy Ridley (Rey)! 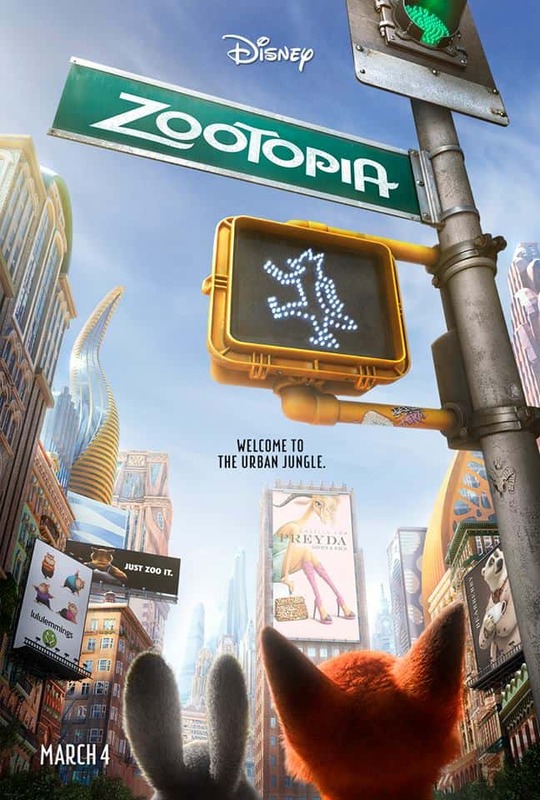 Zootopia: We will be meeting film makers and animators! 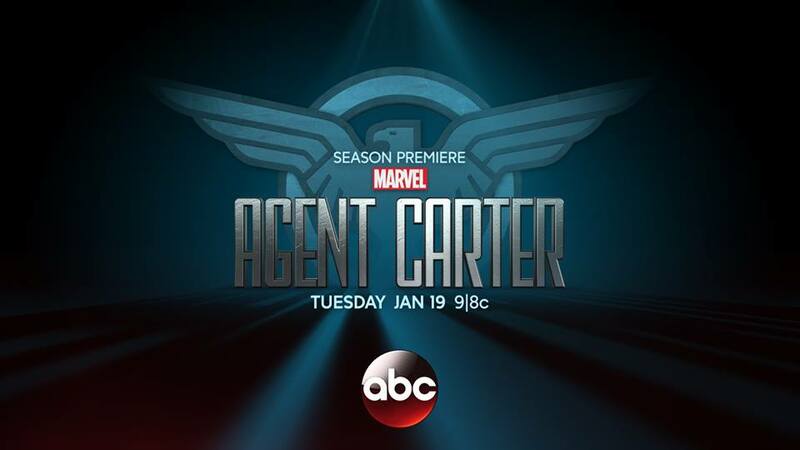 Agent Carter: A top secret visit! 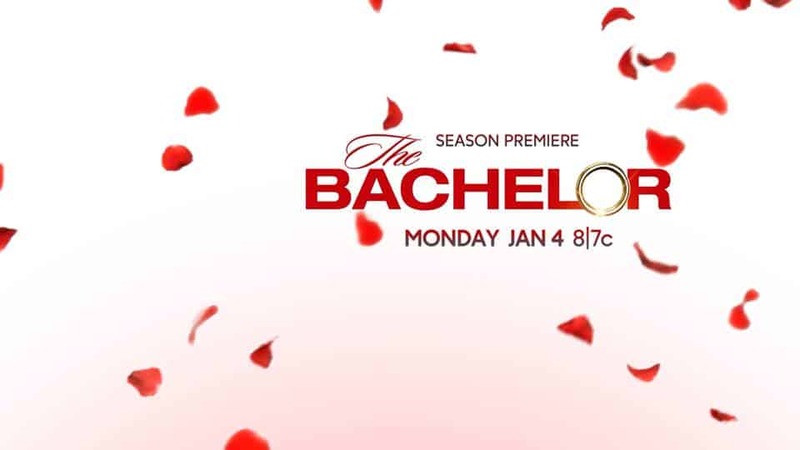 The Bachelor: We will have the dramatic rose Q&A ever ;)! 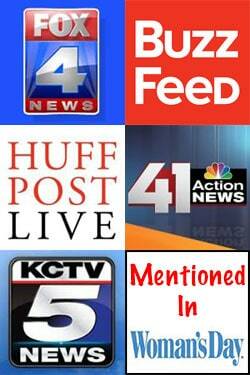 We will be meeting with Chris Harrison! 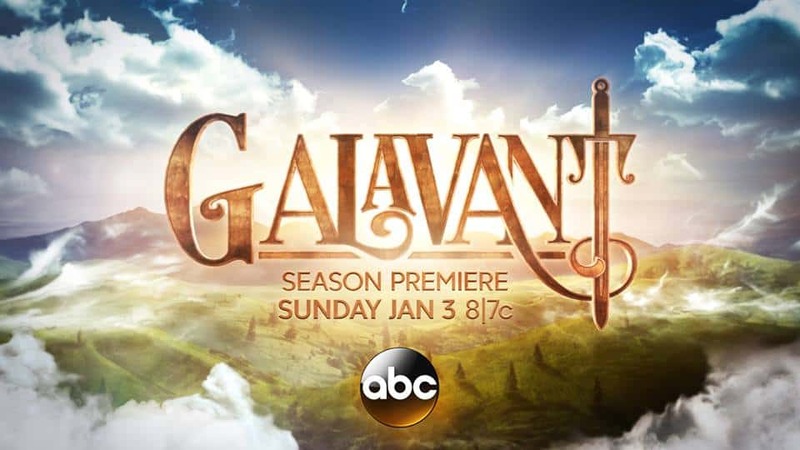 Galavant: We will be meeting and doing a Q&A with Timothy Omundson (who plays “King Richard”) and two executive producers of Galavant – including Dan Fogelman (of “Tangled” and “Crazy Stupid Love” fame). There is just SO MUCH more to this trip and these are just some of the highlights that I can share! Okay I am flying out now!!! Wish me safe travels and come and tweet me out any questions events and I love <3’s and Retweets! What an amazing experience for you! I remember seeing the original Star Wars at a movie theater in the Seattle area and was blown away by the experience. Oh my gosh! My oldest son LOVES Star Wars. I love that we’ll see more of Star Wars in the future. Can’t wait to watch the movie. That is SO SO exciting! I can’t believe you had to hold in that secret for so long! Congrats and I hope you’re having a blast. We’re obviously excited for Star Wars news but I also really LOVE Agent Carter and Galavant is such a funny show. What an amazing experience! My husband can’t wait to see this movie!